Blocked golf shots are shots that shoot straight right when hit by right handed golfers. 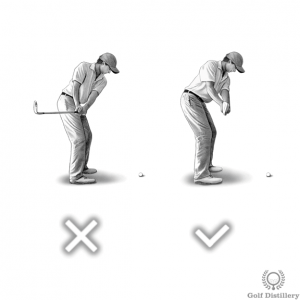 They result in what is referred to as pushed shots (again for right handed golfers). Blocking shots occurs as a result of a club path that is of the inside-out variety. 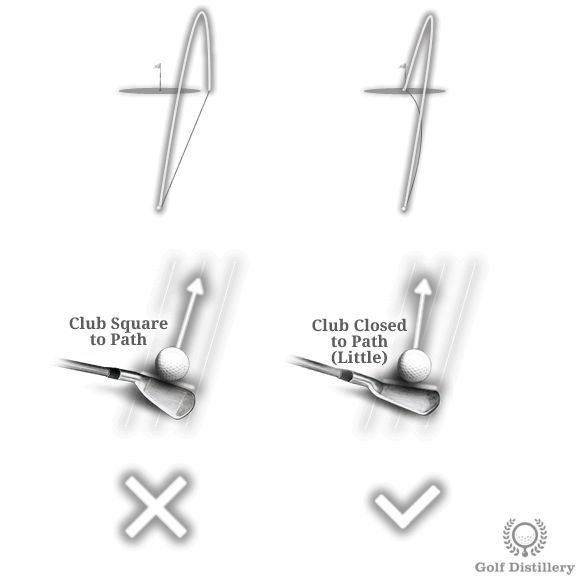 In addition to that club path, the clubface matches the path at impact and will aim at the right, resulting in no favourable draw spin to bring the ball back towards the target. Because the ball will start its flight path right of the target it has no chance of reaching the target unless draw spin is applied. 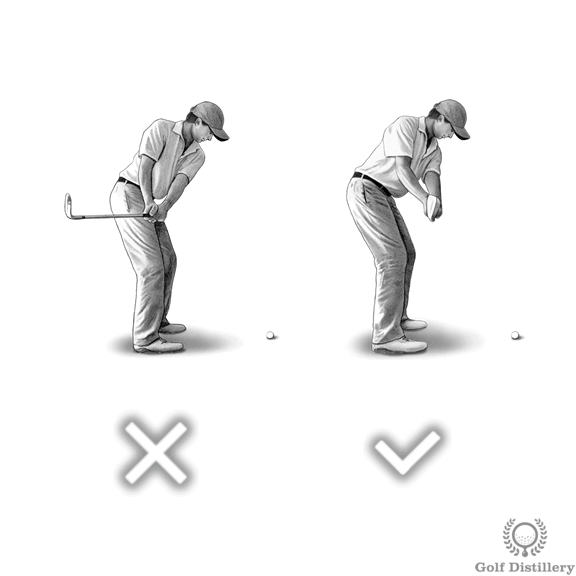 This variety of spin can only be applied when the clubface is closed to the club path. If that closed clubface is not present, the golfer is left with a blocked shot that has no chance in spinning back towards the target. Blocked shots are also a problem for golfers hoping to get golf balls to fly straight at the target. Because they start right, the only way they can reach the target is through a finely tuned draw spin, which can be tricky to apply. And in some instances, trees or other obstructions may render a draw ball flight unadvisable. The simplest way to fix blocked shots – in theory – is to fix the path the club will travel on. Indeed because blocking shots are caused by an inside-out club path, the solution will be to replace this club path with the inside-square-inside club path. That ideal club path is set early in the swing, during the takeaway and it features a square takeaway in contrast to an inside takeaway. 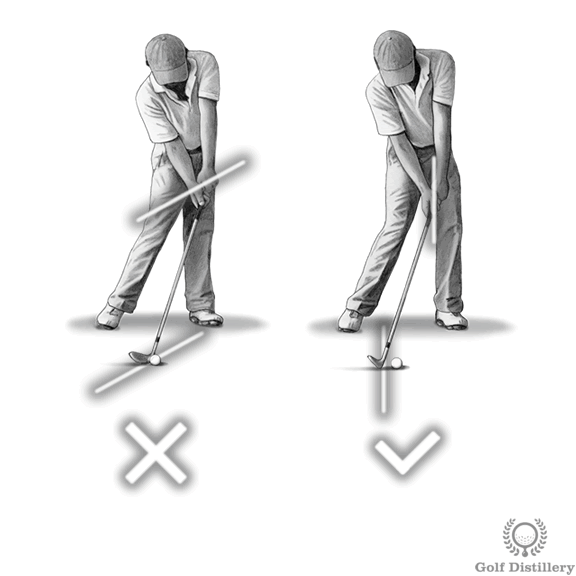 A square takeaway is one that sees the end of the grip of the club shooting straight forward when the shaft of the club is parallel to the ground. Striving to reach that desirable position will help in making sure the club is not taken back inside and as a result should fix an inside-out club path. If changing your natural swing/club path is not an option or proving too problematic you may opt to pursue a draw flight path in your golf balls. This is achieved by striving to get your clubface to be closed relative to your inside-out club path. This can be achieved by moving to a somewhat closed stance at address or through the strengthening your golf grip. Finally, blocked shots can occur if your hips and shoulders become lazy and do not fully uncoil at impact. 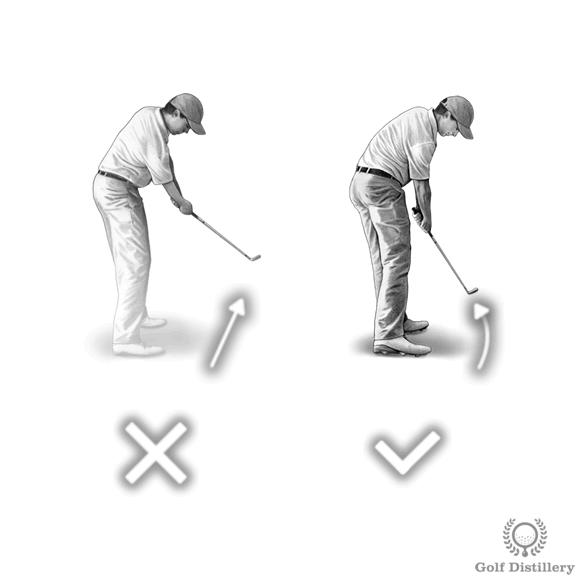 You may want to work on making sure your hips and shoulders fully rotate and are able to bring your club back inside after impact and during the follow through.